Instagram is a tricky little thing. I admit I can’t keep up with the ever-changing algorithms and I give serious credit to those who do. 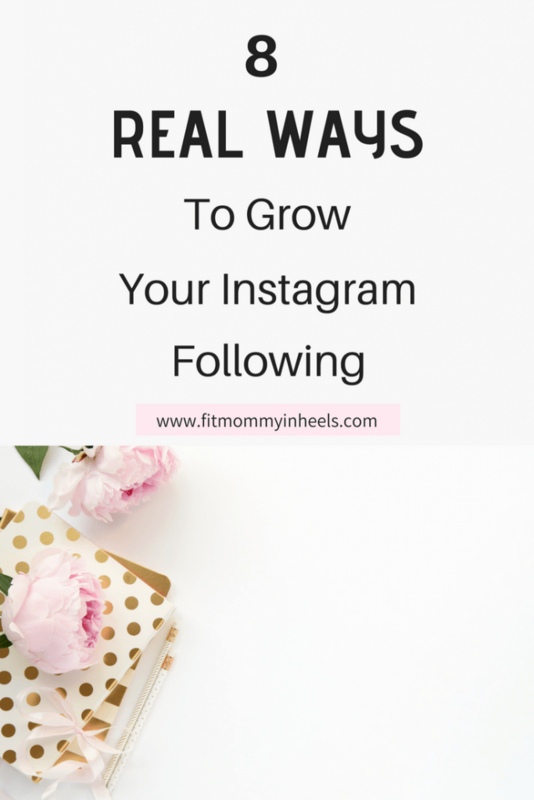 I do however know a few ways to help grow your instagram which is something SO many of us want to do! Desperately trying to grow your Instagram account but find that for every 5 followers you gain you lose 7? It happens. But I want to share with you a few things that will help to not only gain new followers but KEEP THEM. Your niche is your specialty, your place. For example if you repeatedly post/blog about makeup, cosmetics, haircare, etc. than your niche would be BEAUTY. If you post workout routines your niche with be FITNESS. 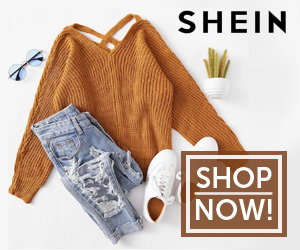 Love to share your daily outfits? Your niche would be FASHION. And so on. As you can image there are MANY niches that you can be a part of. What you need to do from the very beginning is determine yours. The more clear you are about your niche the easier it is to grow. Because you need to know what market you need to target. And the more precise you can be the better off you are. Maybe you’re a beauty blogger but your specialty is that you love to share makeup tricks for women over 40. Now you’re hitting a more precise niche. For example – As a beauty blogger it wouldn’t make sense for you to be targeting women who only seem to care about fitness. Sure, many people love both beauty AND fitness but what you need to do is hone in on who your true readers are, especially if you plan to monetize. Seek out those that enjoy reading what you’re writing about. Once you’ve determined your niche you now need to find those readers and ENGAGE with them. Engaging with the Instagram community is imperative to growing your account. The more engagement your account receives the more likely it is to hit the explore page AKA you get WAY more eyes on your image. Here are a few ways you can increase engagement. Respond to comments. If someone leaves a comment on your photo be sure to respond with 4 words or more (Instagram often recognizes anything less as spammy). Create a call-to-action in your caption. Posting a photo of you at a concert? Ask your followers if they also have any fun plans for the weekend. This prompts someone to answer hence increasing your engagement. Comment on other accounts. Find accounts you genuinely like and leave them a comment AND like. If you really like them, give them a follow. Chances are they will at least come to look at your feed. Hopefully they’ll leave a comment/like and maybe even follow you back. Use Hashtags. As mentioned above, using hashtags that are relevant to your photo can help get you in front of people who never knew you existed. There are MILLIONS of hashtags out there but be sure you’re only using ones that actually fit your image. *Update* I recently took a course for Instagram engagement to see if there were any new tricks! You can check out that course HERE. What the heck is a comment pod? A comment pod is a private message (AKA DM) with a maximum of 15 people. They’re created to help fellow bloggers/influencers increase their engagement. Let’s say you’re a fashion blogger. 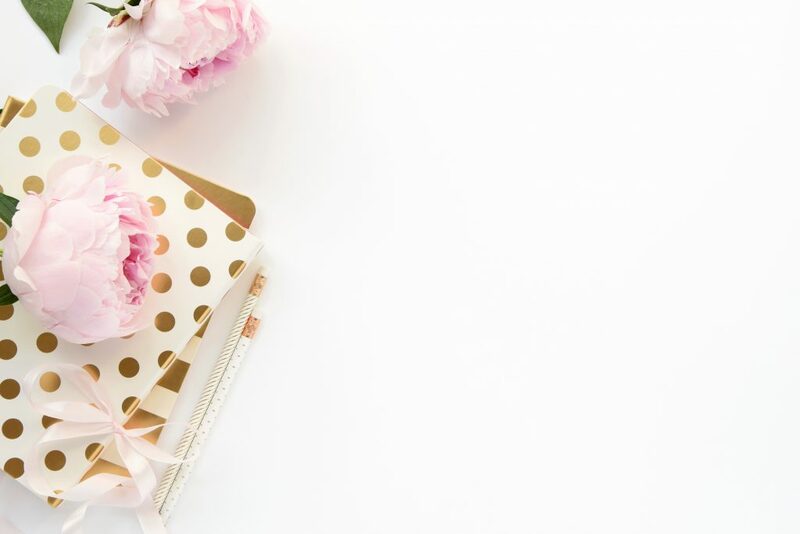 You would join a comment pod (private DM) with other fashion bloggers. Each comment pod will have it’s own rules but generally when you post to instagram you then send that image to your comment pod and every member of the pod will like and comment on the photo. It’s a good way to help boost engagement and beat the algorithm. I’m on the fence about comment pods. Yes, they are great for your numbers (likes/comments) but overall they’re not great for REAL engagement which is the ultimate goal. I personally find comment pods to be time consuming. You have to make sure you’re reciprocating with everyone in the group and I would rather be spending my time on marketing and creating content then worrying about catching up on comment pods. It’s sort of a catch 22. In my opinion giveaways are a different story. Just like anything else, you can probably ask 3 bloggers how they feel about giveaways and you’ll get 3 different answers. Some love them, some hate them and some just go with the flow because they feel that’s what they need to do. Personally I find giveaways to be an EXCELLENT source of marketing. How so? By getting in front of users who may have otherwise never known you existed. BUT I will be very clear – Giveaways are only beneficial if you stay WITHIN YOUR NICHE. It all comes back to being niche specific. If you’re a fashion blogger that only posts your daily outfits, shoes, favorite jewelry, etc. there is absolutely nothing you will gain from doing a Blue Apron Giveaway. Will you gain followers? Totally. Will they give 2 sh*ts about your content and unfollow you once the giveaway is over? PROBABLY. And if they don’t? It’s unlikely they will engage with you. It’s just not worth it for what you might get out of it. With instagram being such a numbers game I know it’s enticing to just gain as many followers as you can. But I highly advise not doing that. It will only hurt your engagement in the long run. While numbers ARE important (especially for securing sponsored work) engagement is even more important. Consistency is key. You want to stay in front of your followers as much as possible and always provide them with VALUABLE information. Planning ahead will make life much easier. You never want to be scrambling to find something to post because you haven’t created content in a week. QUALITY is always more important then quantity, which is why it is so important to plan. My personal tip: Take a few different shots of the same product/place/outfit/accessory so that you can save them for later. Maybe you shared a full body shot of a great outfit last week and this week you are running out of ideas. Post a close up of the shoes you wore to complete the look. No extra work needed, but totally different content then what you’ve already posted! How many times a week should I post? This is a question that is up for personal debate. I like to post 1x/day during the week and then again on Sunday evening. I find that my engagement on Saturdays is my worst and so instead of trying to make it work I just skip it. However, when I’m really busy and I just can’t find time to post I just skip the day instead of posting something random that is irrelevant to my feed. If you have a business account you can see moderately detailed information about your audience such as the breakdown of gender %, age range %, top location % and when your followers are browsing instagram. You want to post during the times when your photo has the best chance of being seen and using this info is a good indicator of those times. There are also apps that help with posting information such as IconoSquare that also offer much more detailed information about your account and your followers. Another way you can do this without having to spend money is to simply take note of the information each time you post. Write down the day/time you posted, how many likes/comments you received in a certain period and then after a week or so of trial and error sit down and go over your numbers. Instagram is an aesthetic platform. It’a all about the way it looks. What you want to do is create a feed that flows. MANY bloggers like to use presets or certain filters from VSCO. It’s a great way to get a cohesive look and make all your photos blend together. I’ve been trying to figure out what (if any) filter would look best on my feed and I haven’t quite figured it out yet, so I’m sticking to what I’ve got, which is totally ok.
As long as your photos are similar in lighting/color you don’t HAVE to have a preset or filter applied. I personally try to take all my photos in the same lighting and then edit in Lightroom/Snapseed/Facetune if necessary. A great app that helps to make sure your feed flows is Planoly. In Planoly you can upload your image to your account and it will show you how it will look on your instagram feed BEFORE you upload it to Instagram. That way, if you don’t like the way it looks you can move it around/wait to post it until the time is right. I will admit this is something I really need to work on. I’m not super comfortable being on video. But that’s what people want to see. I hardly ever record myself on insta-stories but when I do my views/engagement are so much higher. People like to get to know you. They want to hear the personal stuff and they want to know that you’re a real person, not just someone sharing their favorite lipstick from behind a phone. Instastories can also help drive new eyes to your feed when you use the geotag and hashtags within your story – just like they would in your actual feed. And many times when people watch your story they head to your feed after to check it out. higher instatory views and higher profile views – win-win. While Instagram is constantly changing these few tips and tricks are my go-to’s to grow your instagram following. If you have any others that you think I missed or have worked great for you, I’d love to hear them! Looking for more blog related content? Check here. Share this How To Grow Your Instagram Following post via the image below!